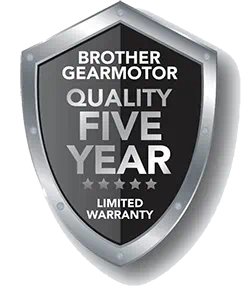 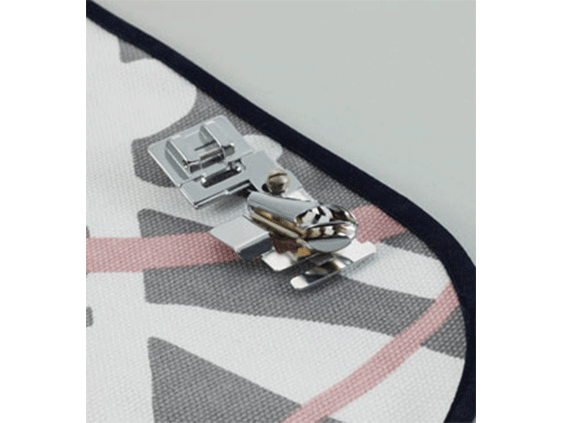 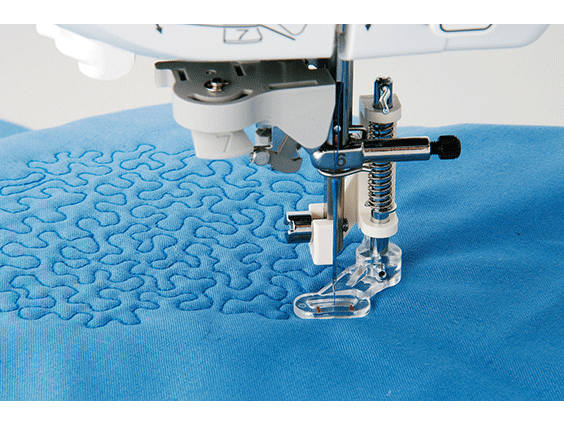 The 57-stitch-function XL5700 sewing machine features an easy 1-step auto-size buttonholer for perfectly uniform buttonholes every time. 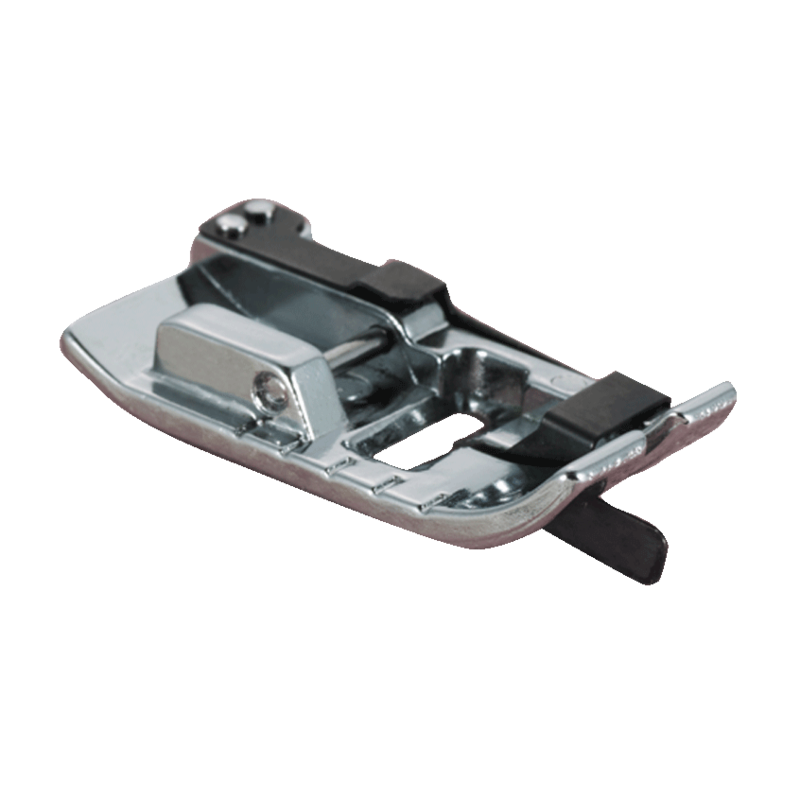 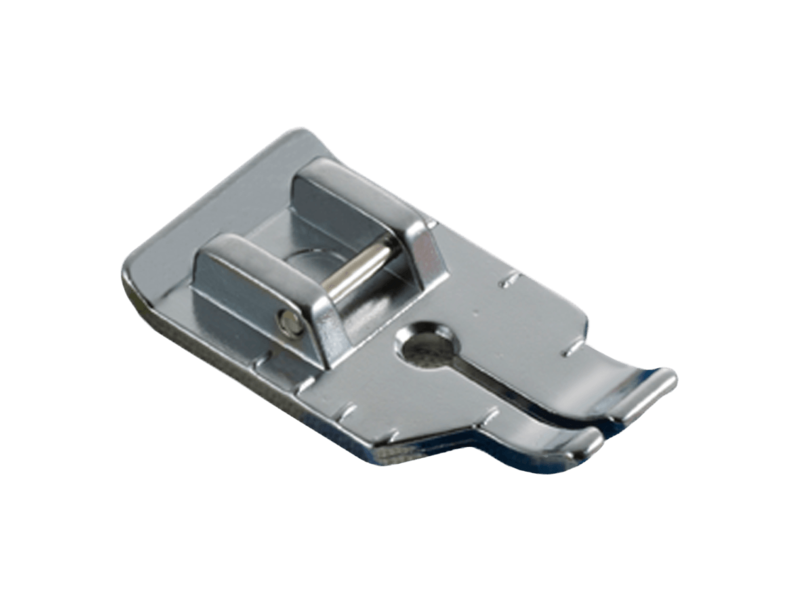 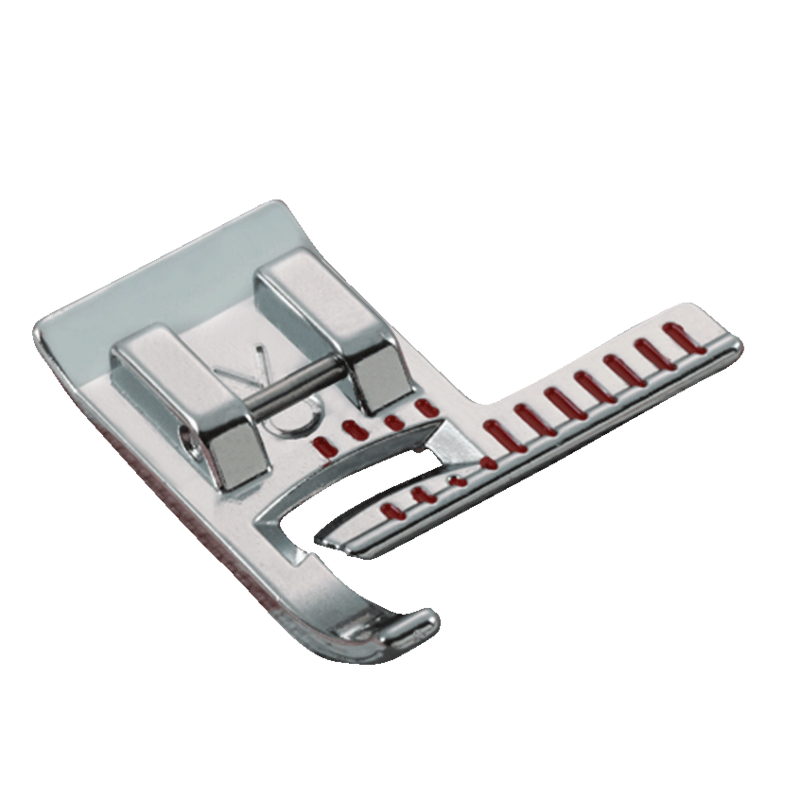 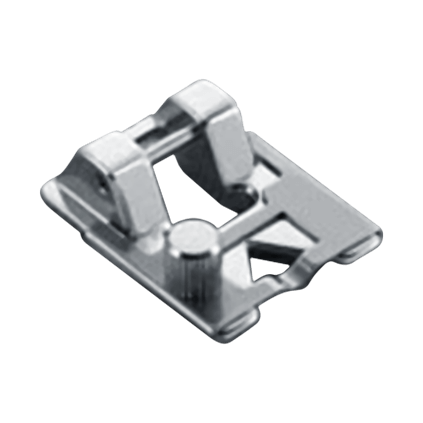 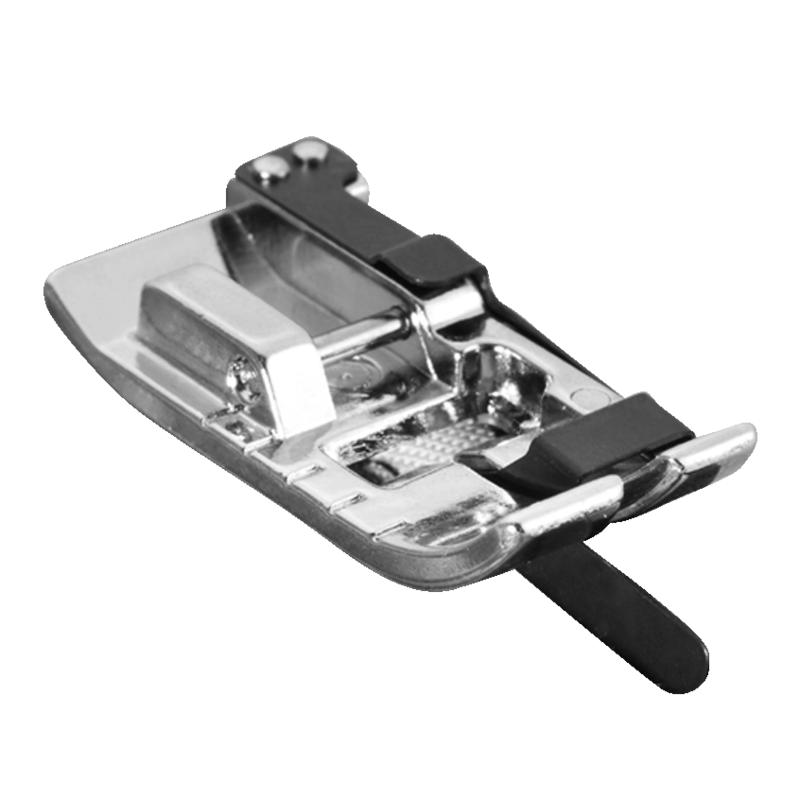 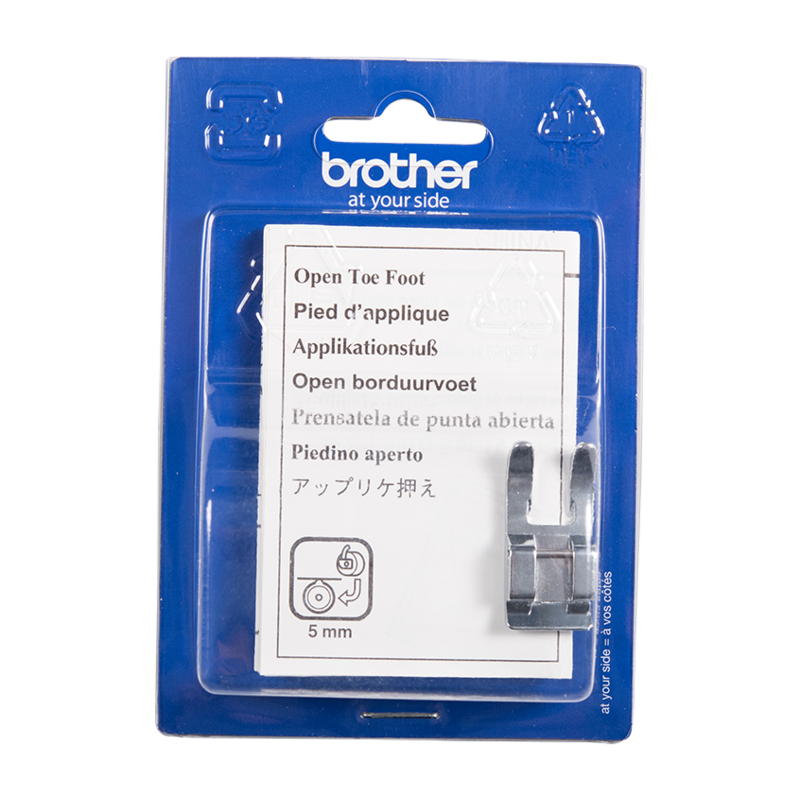 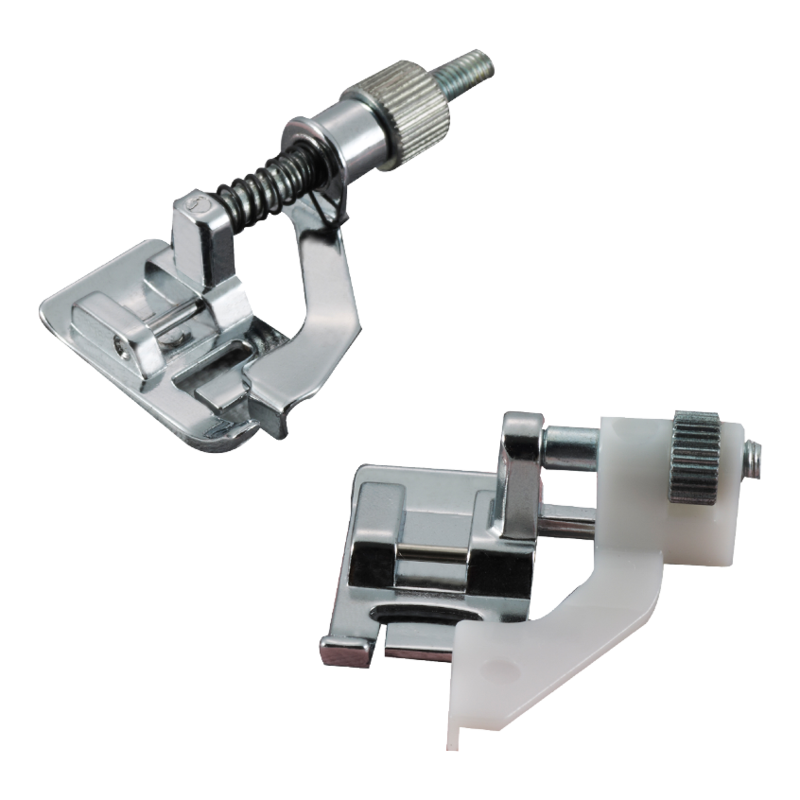 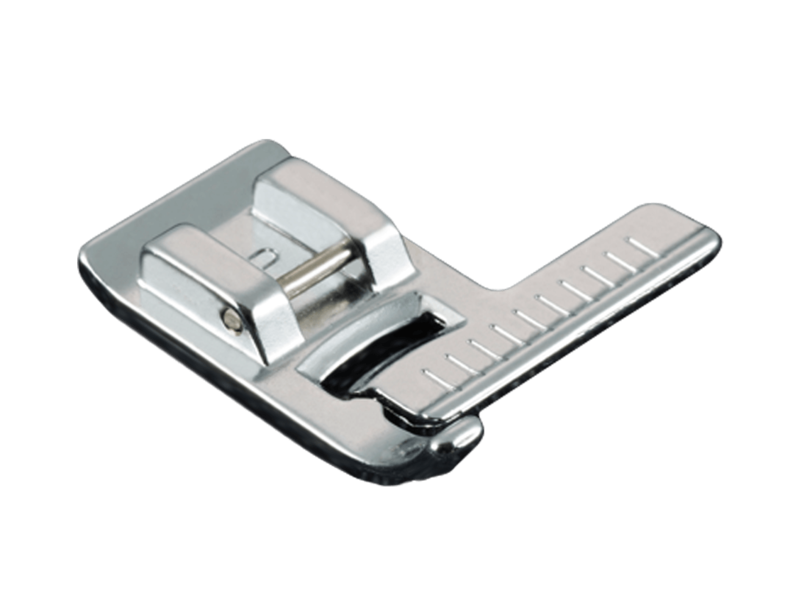 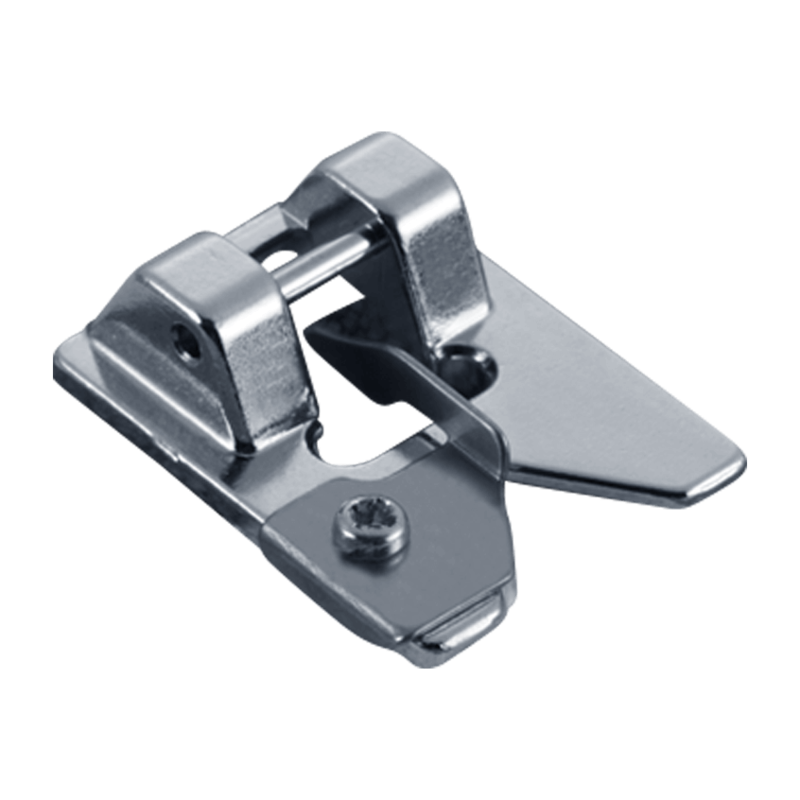 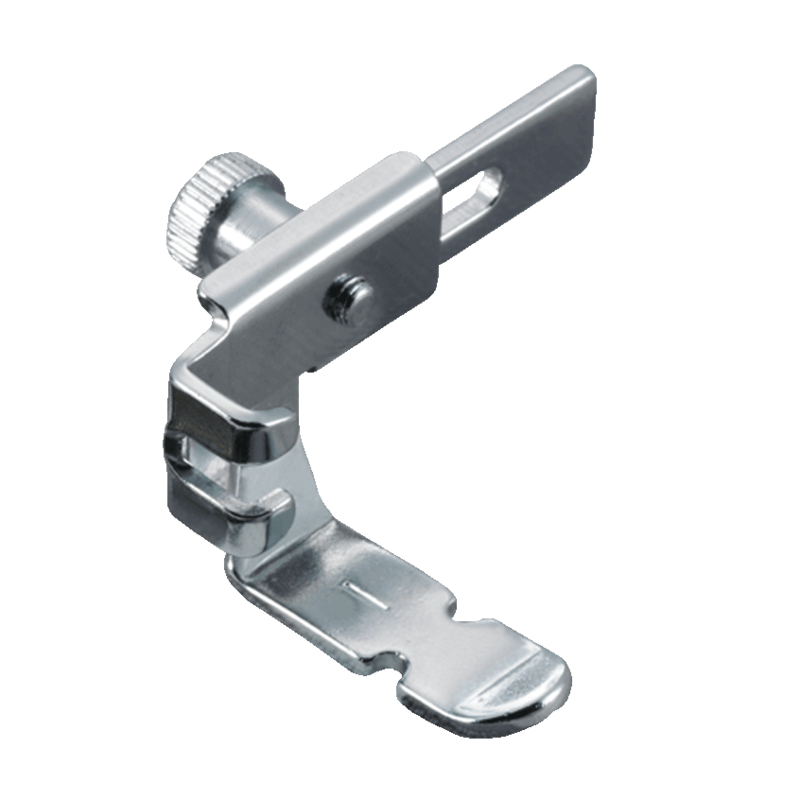 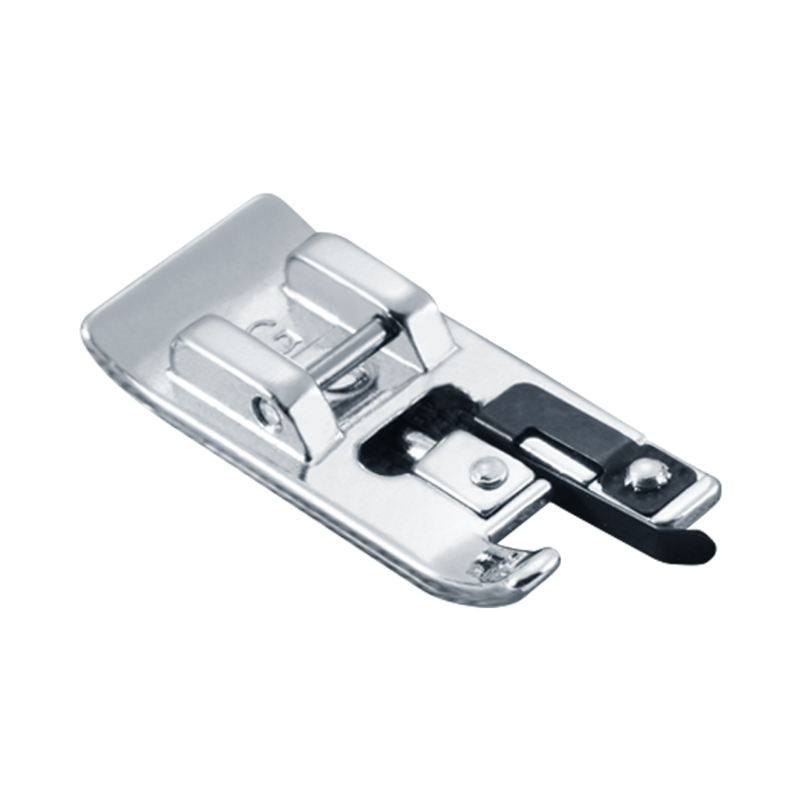 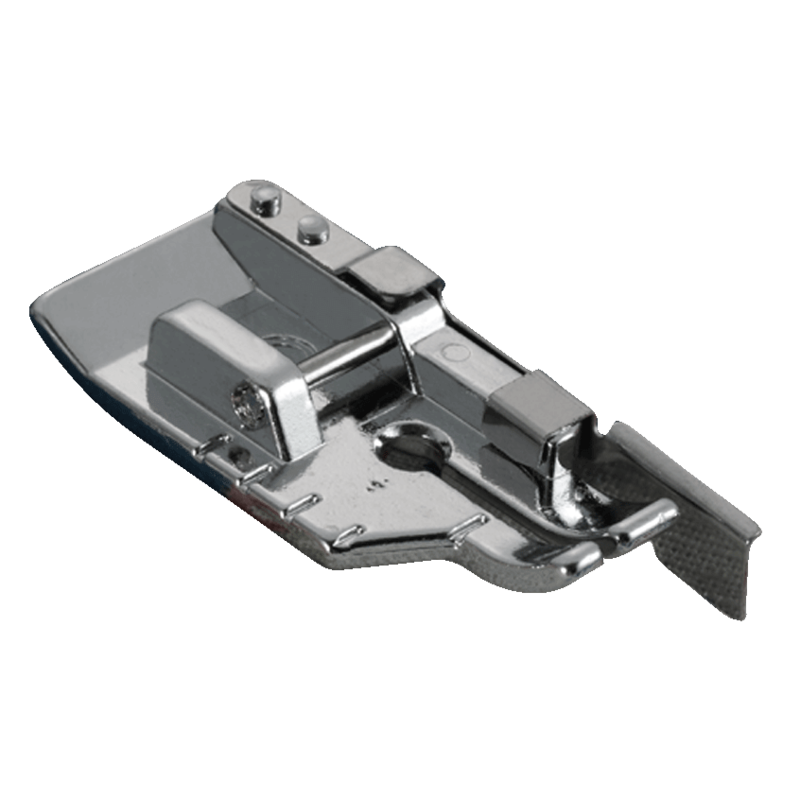 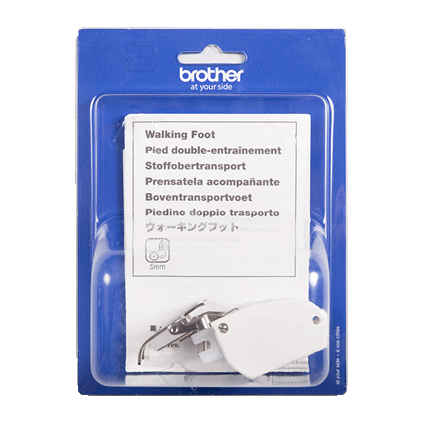 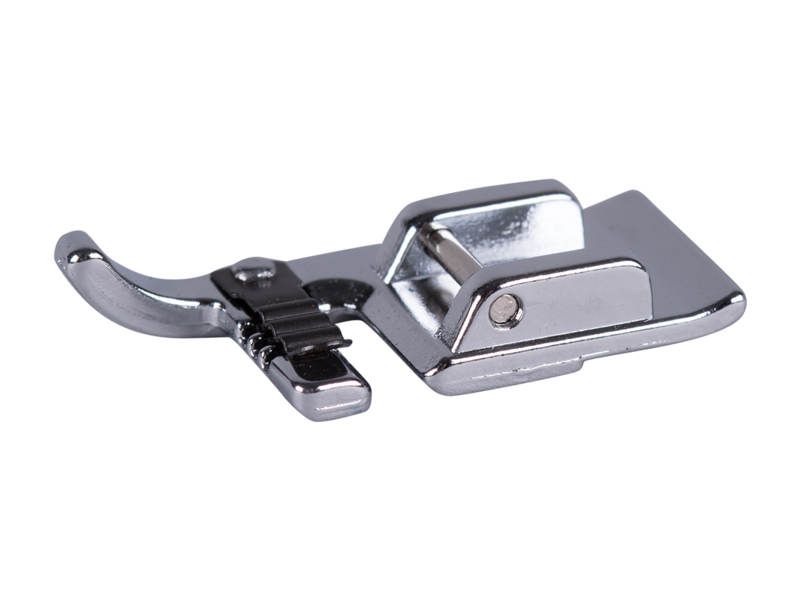 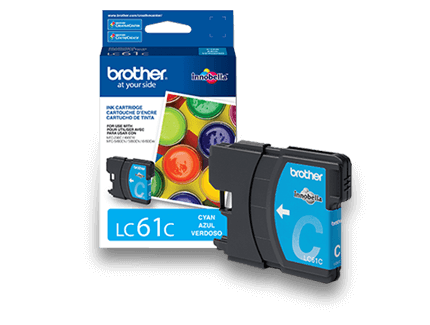 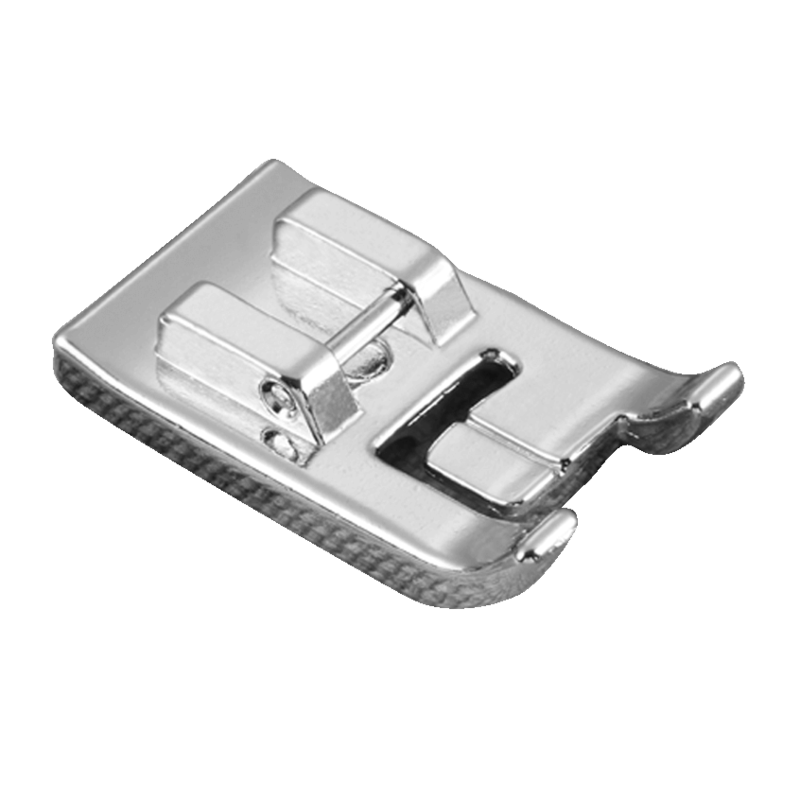 It also has conveniences such as a built-in needle threader and 8 quick-change presser feet. 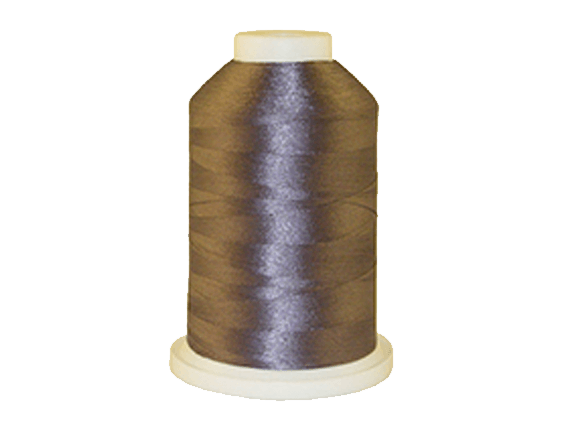 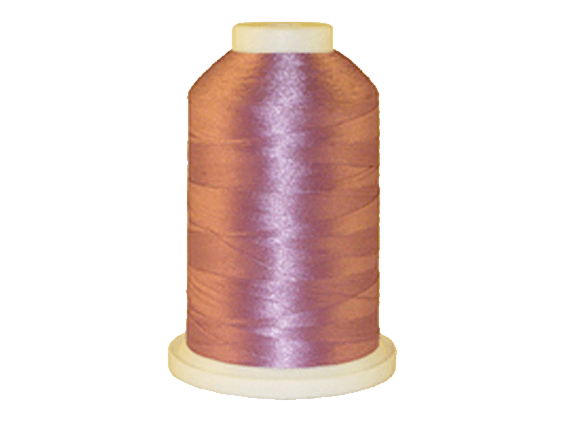 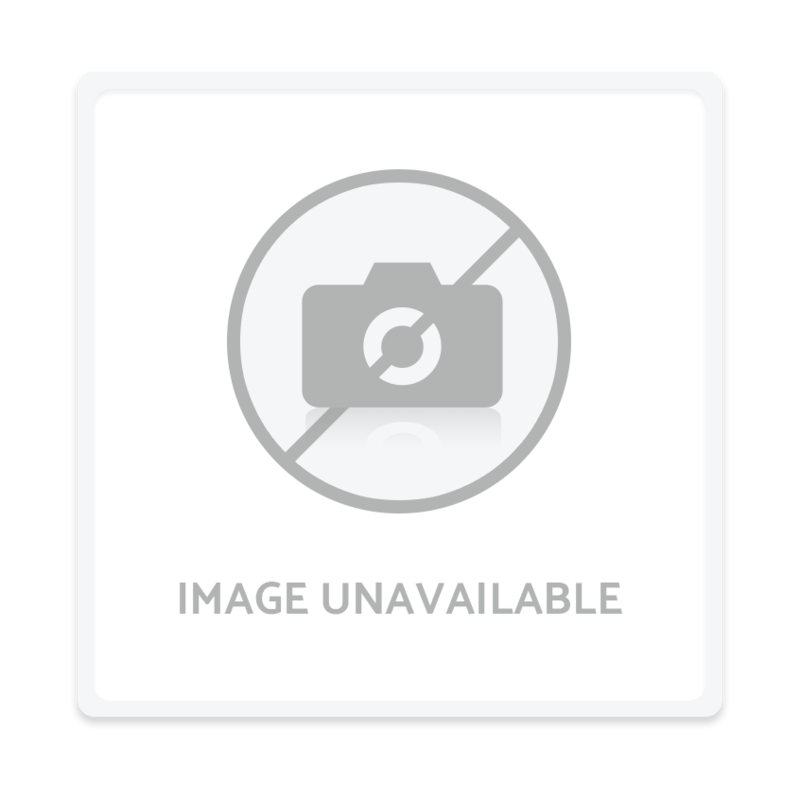 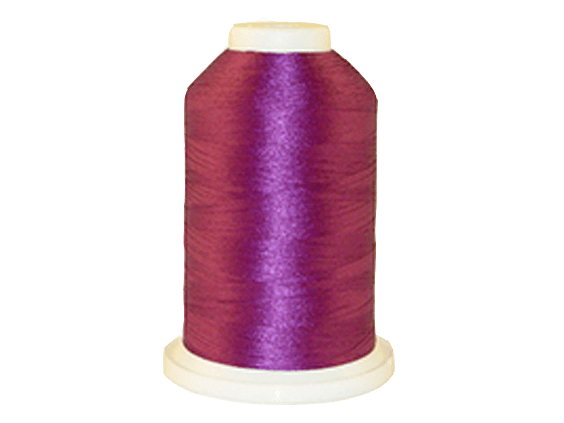 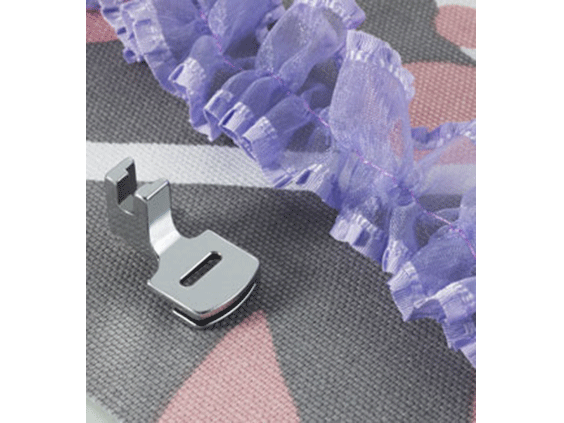 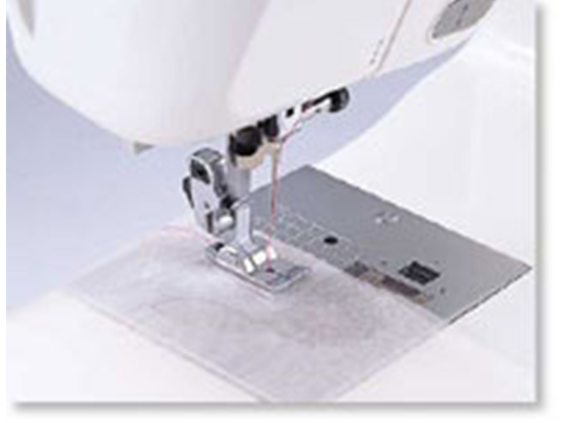 Quilting, foot, narrow hemmer foot, pin-tuck foot and darning plate are all included. 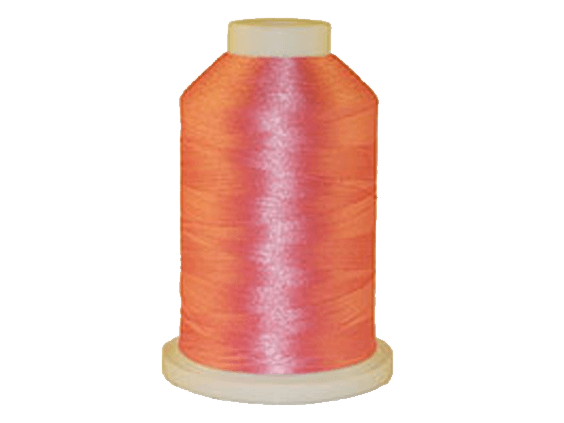 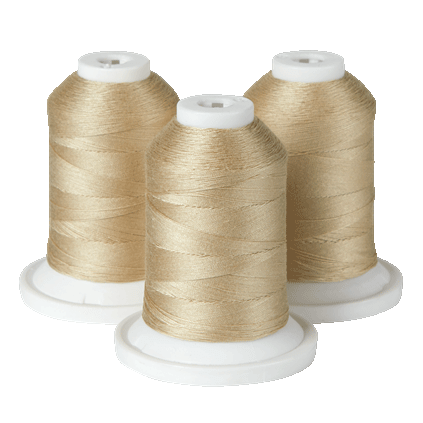 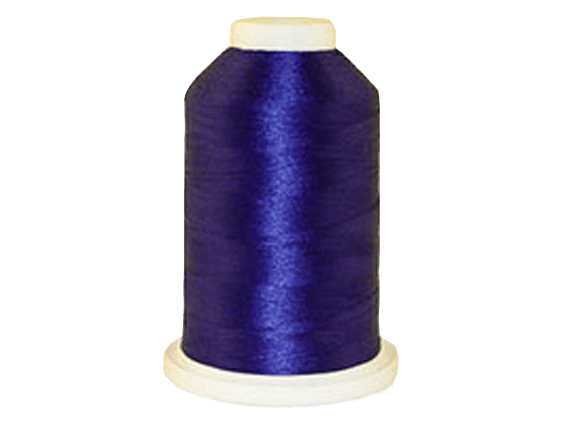 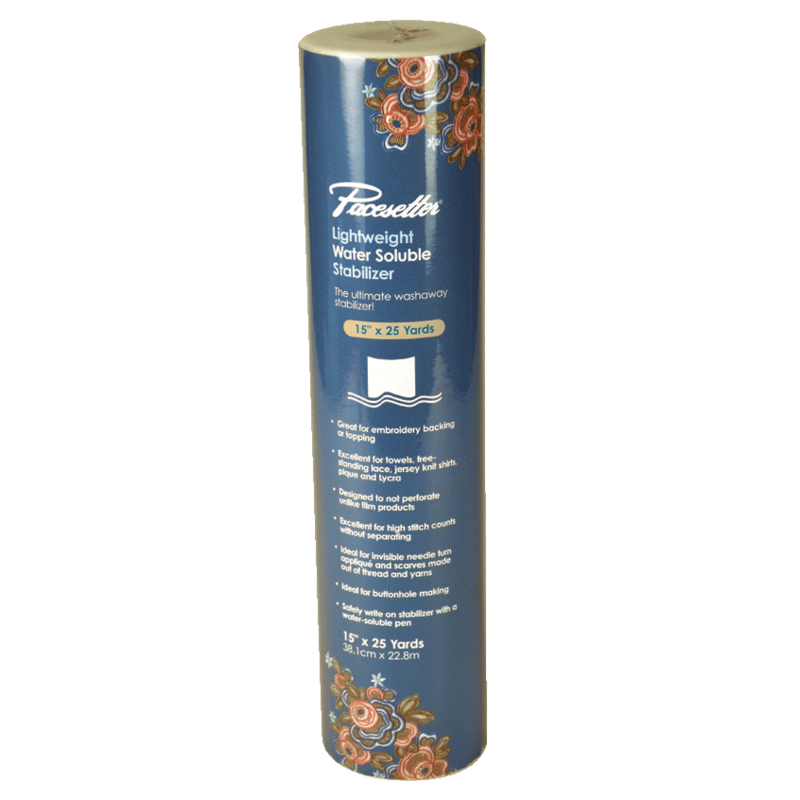 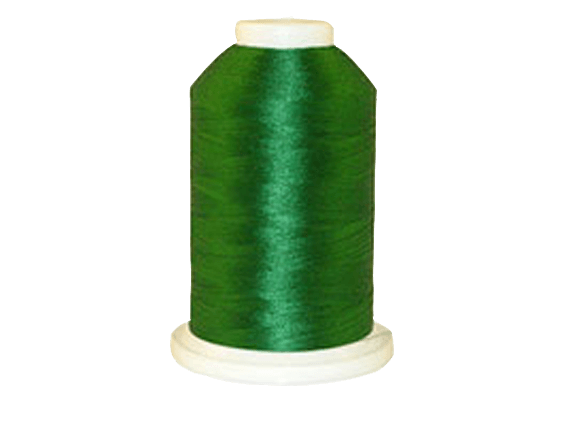 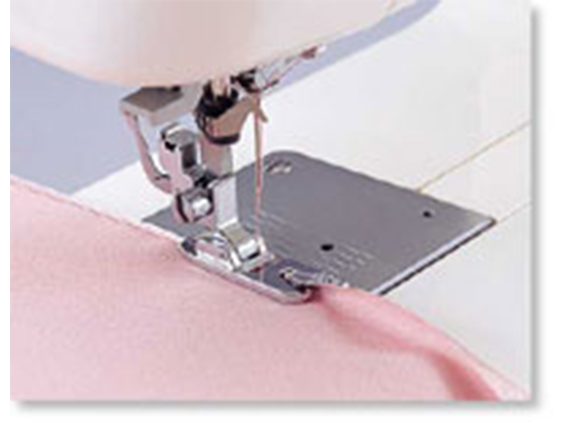 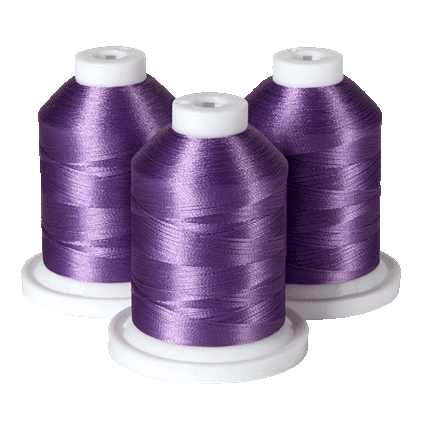 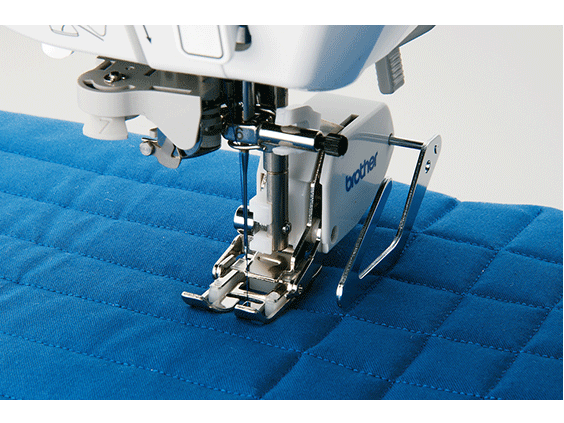 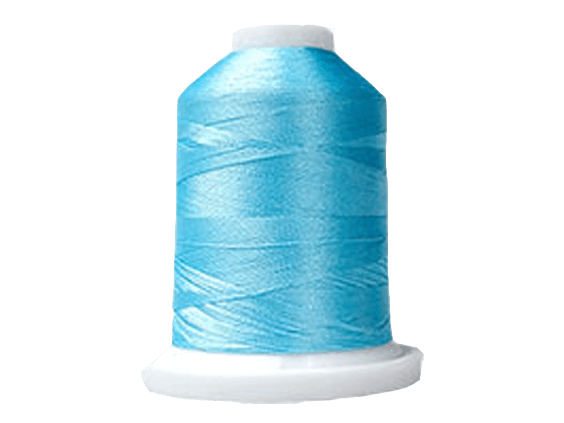 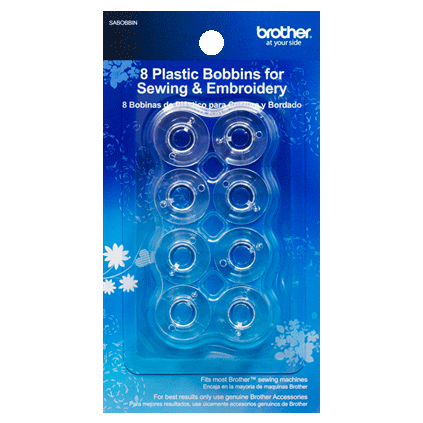 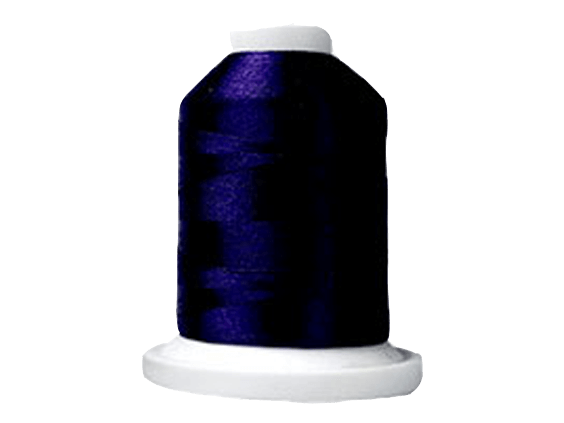 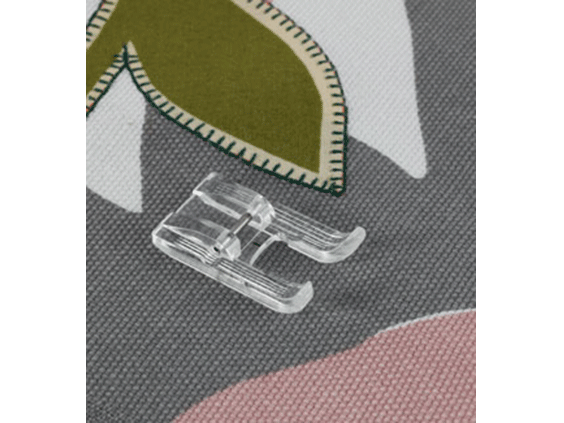 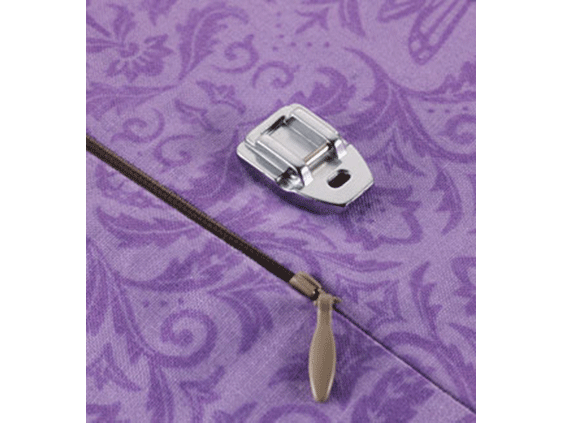 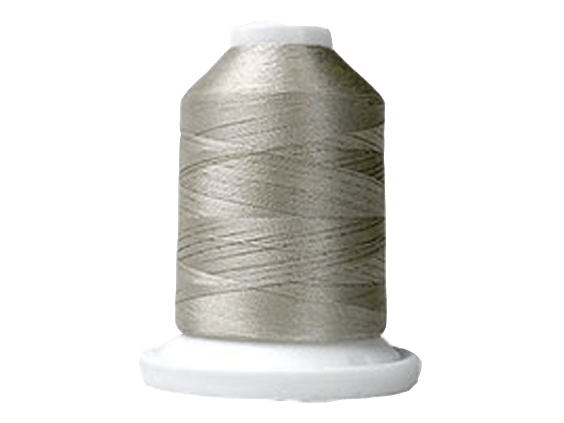 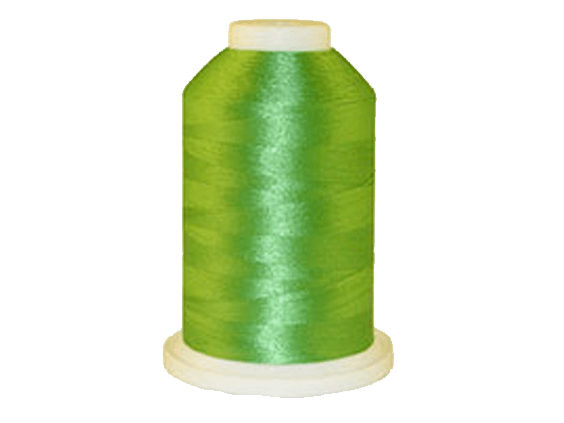 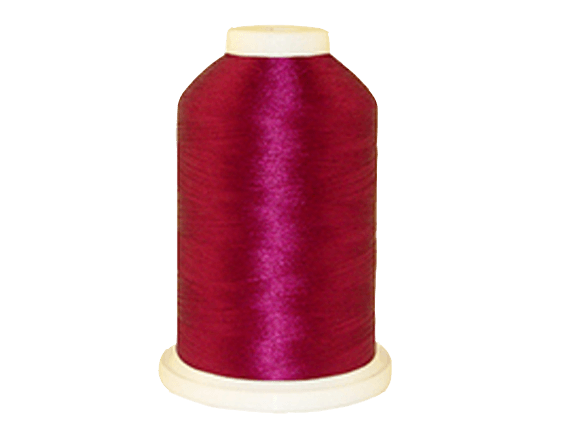 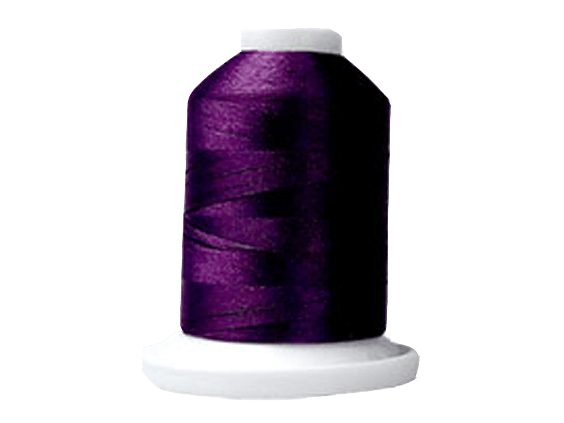 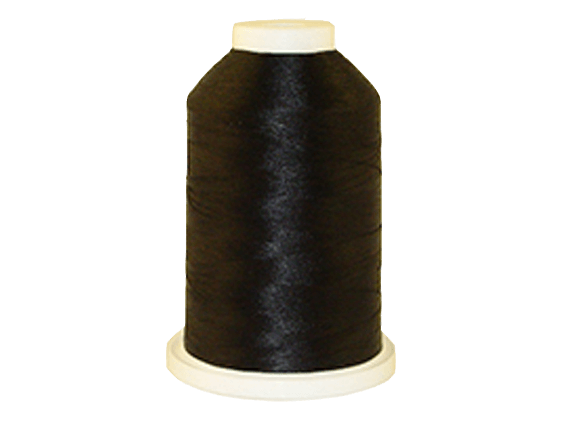 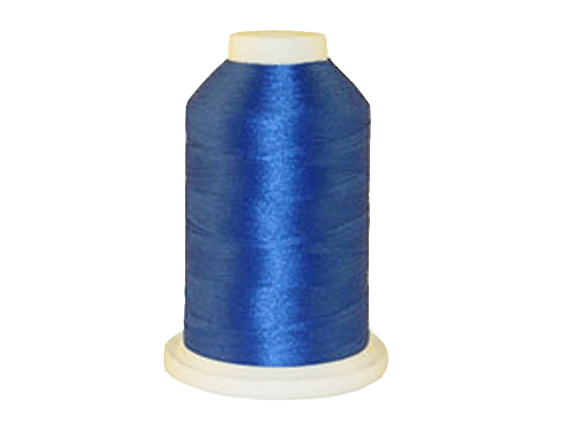 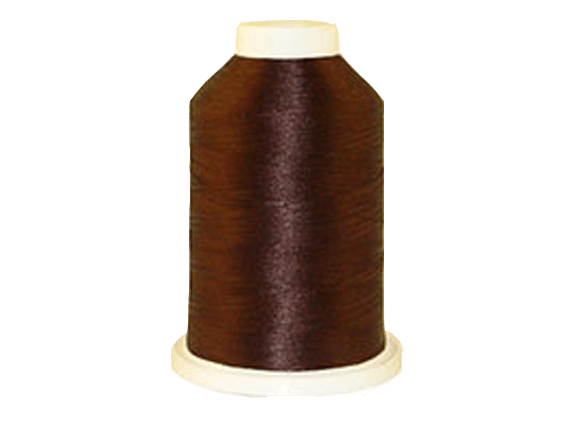 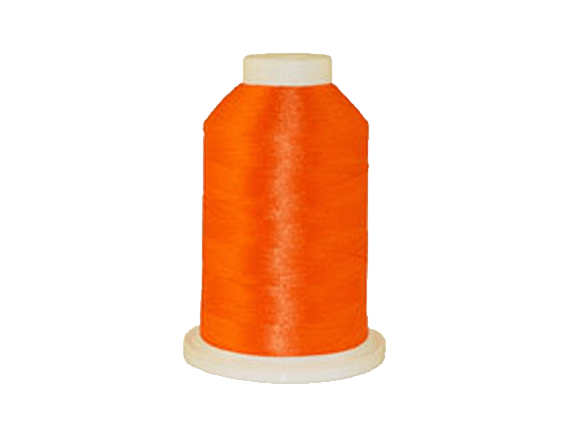 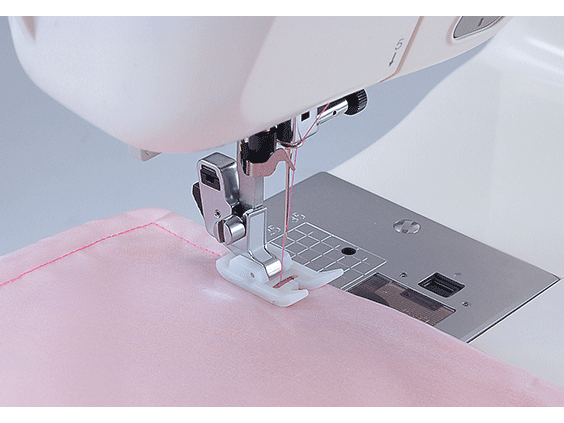 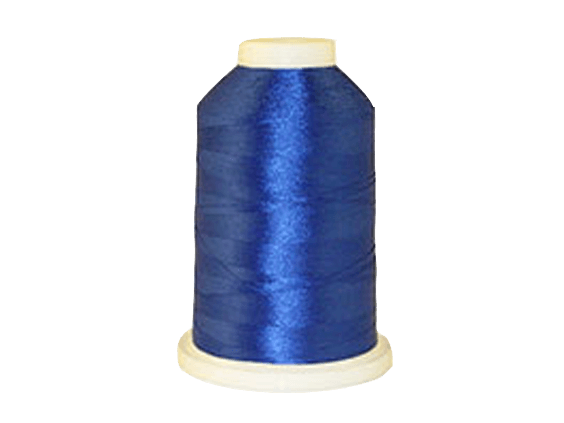 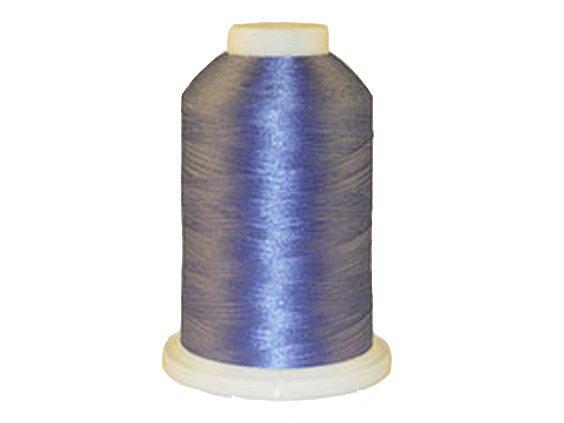 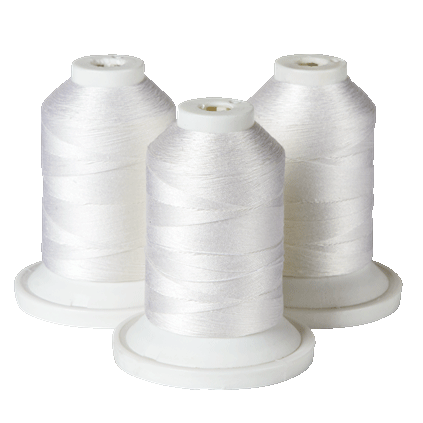 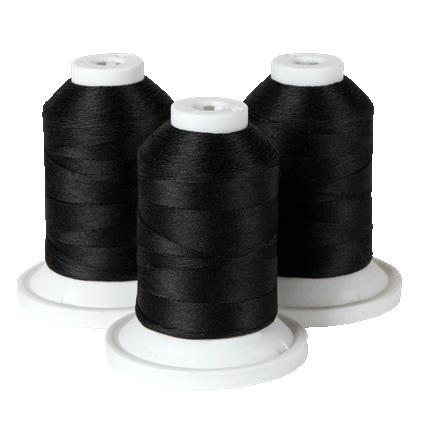 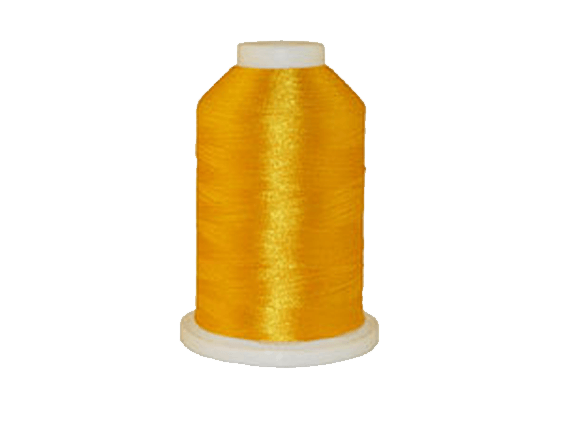 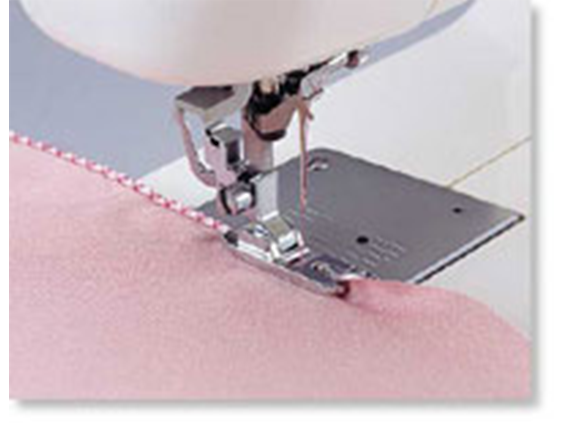 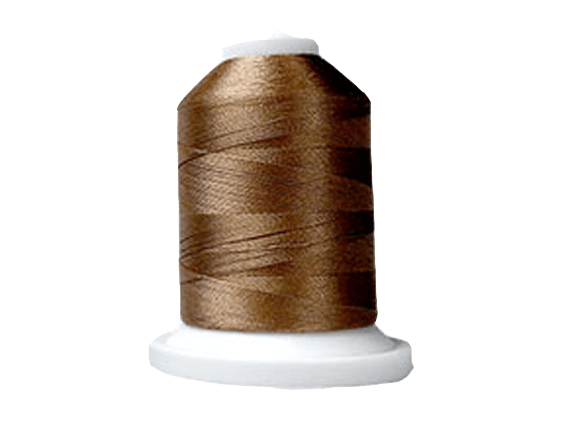 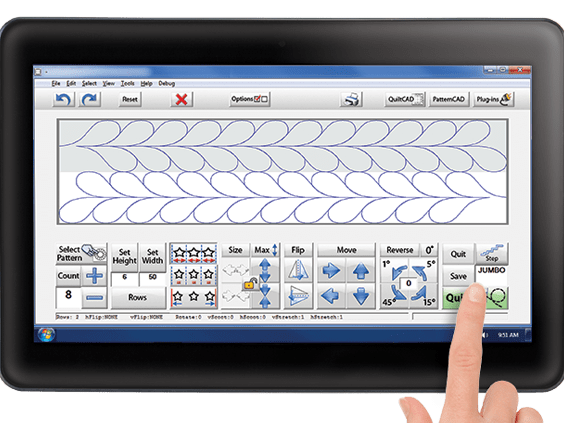 It features 21 built-in stitches for decorative sewing, quilting or basic mending.